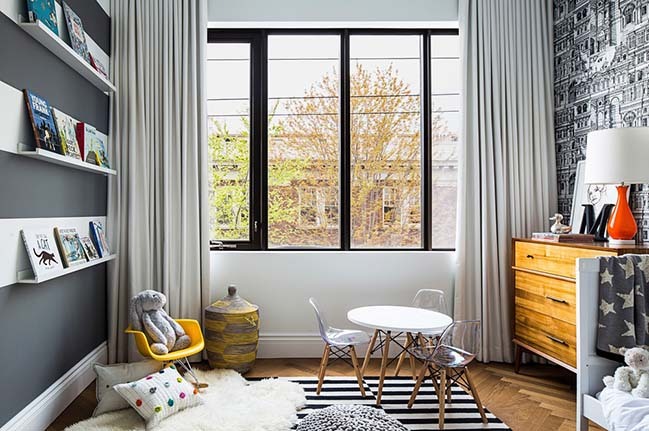 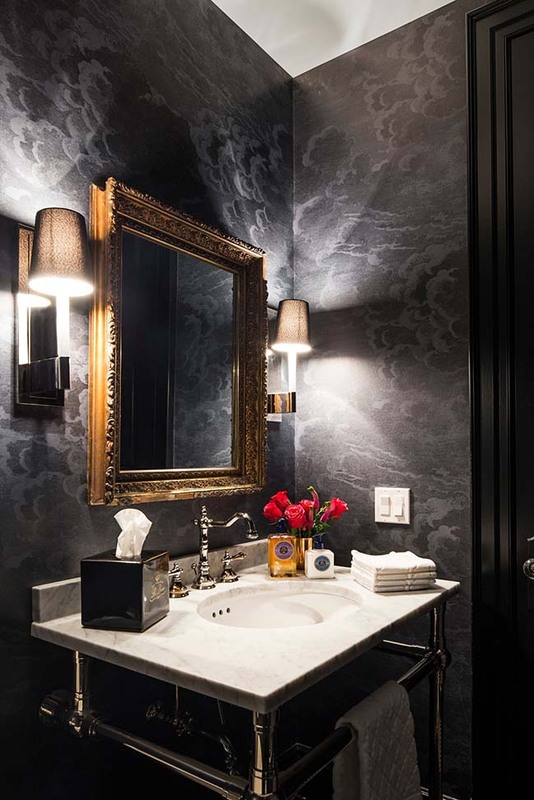 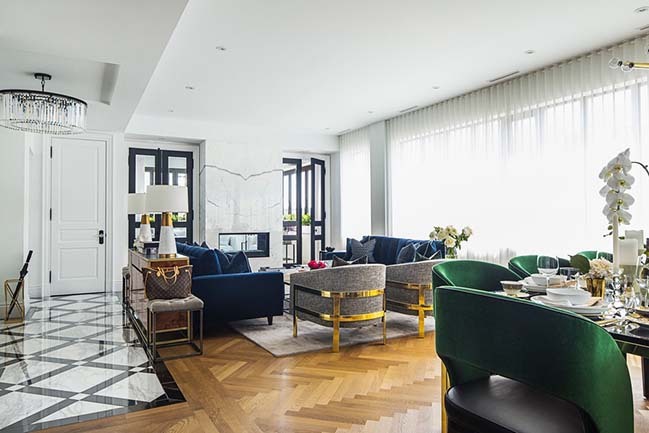 From the architect: One unique feature that separates The Home in Little Italy from other Audax projects is the fact that it is the home of the firm’s principal, Gianpiero Pugliese. 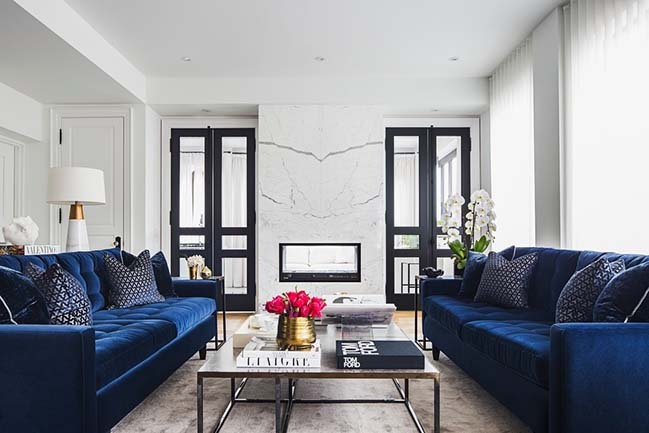 Married with two children, Gianpiero and his wife began to look for something different from the standard Toronto house when searching for a new home to meet their growing family’s needs. 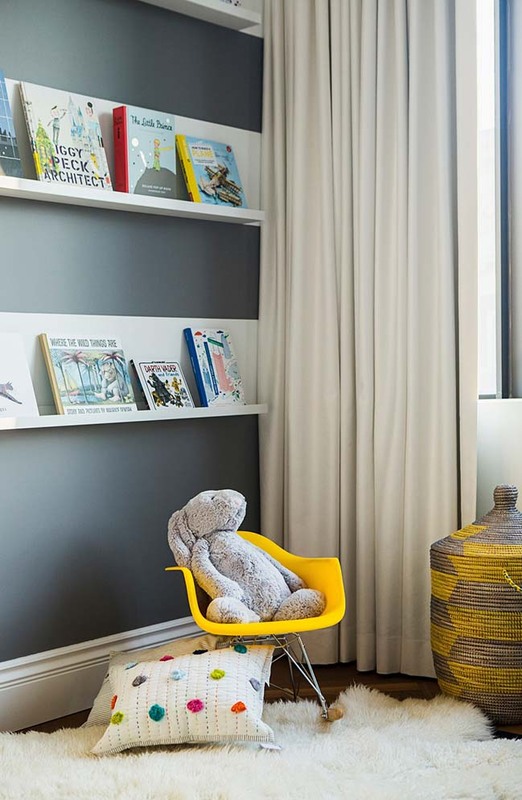 Without wanting to give up their downtown lifestyles, they purchased a floor of a commercial building with the vision of converting it into a family-friendly home. 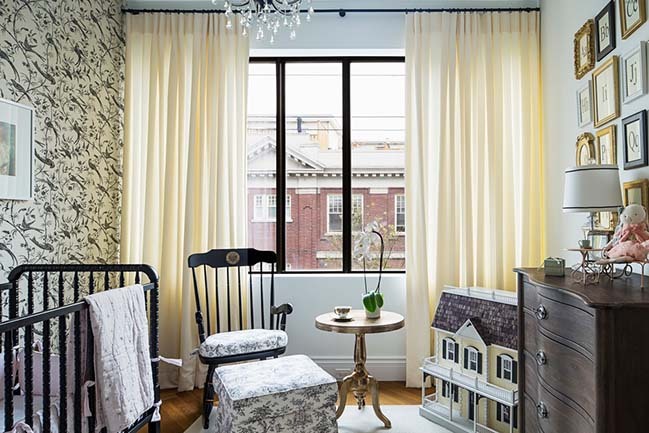 The interior design features a harmonious mix of modern and traditional elements. 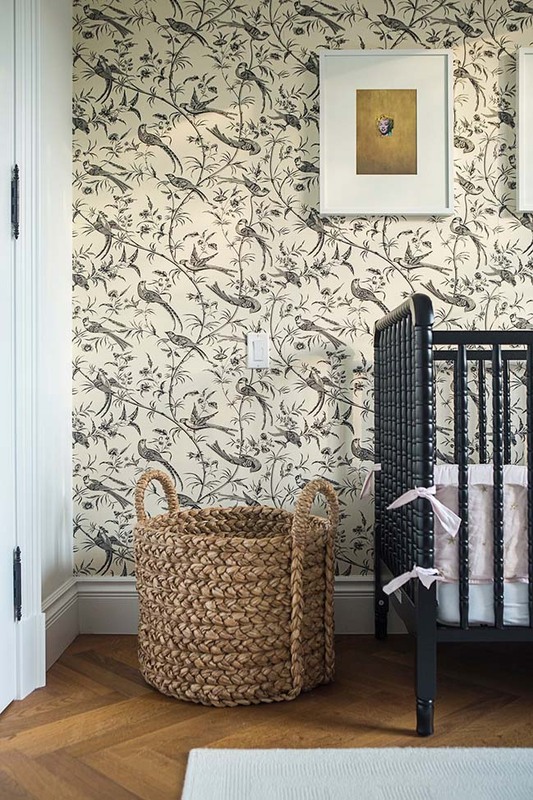 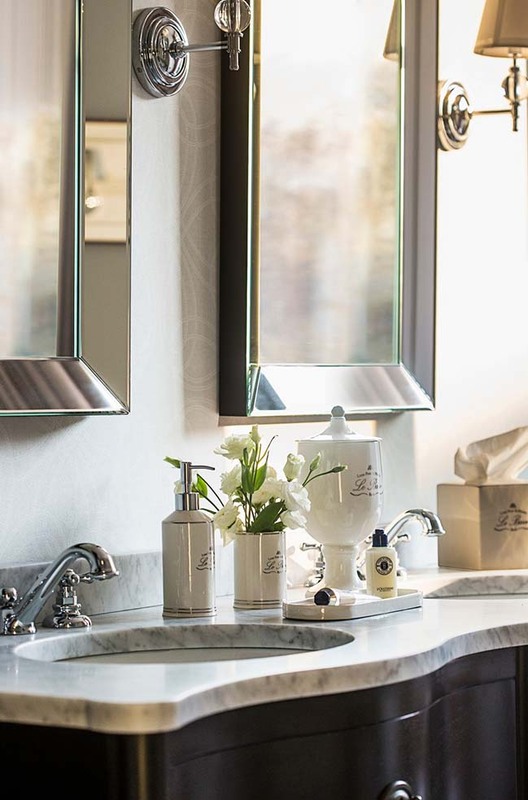 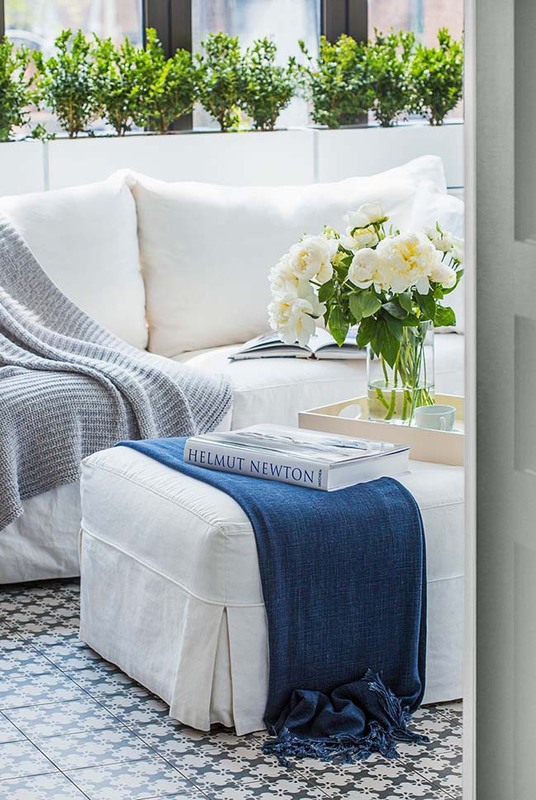 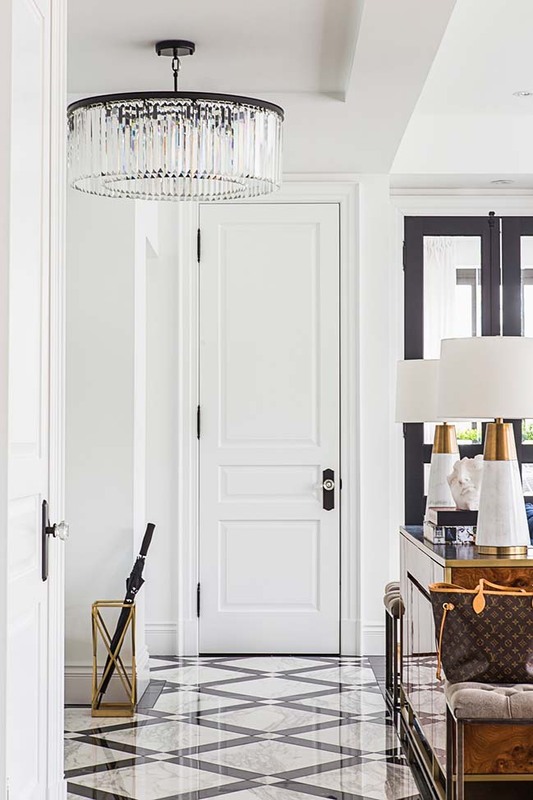 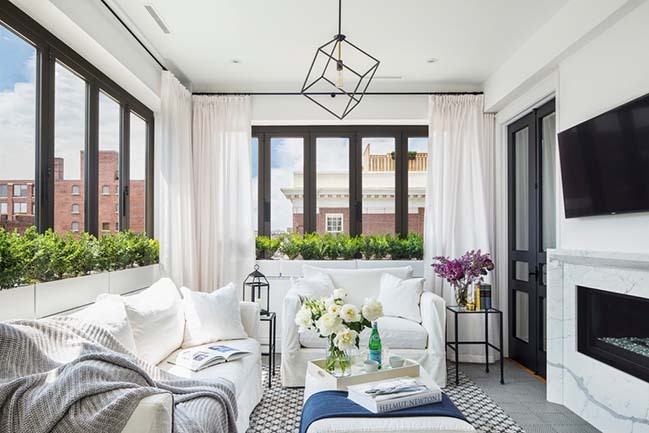 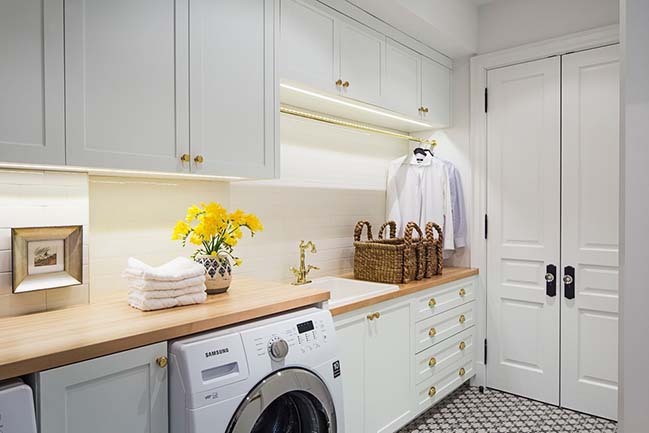 To create a warm and cozy base, they selected a herringbone wood floor and traditional door casing, trim and hardware. 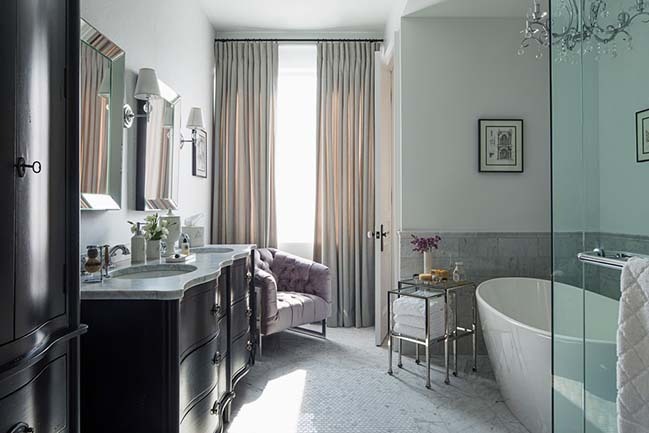 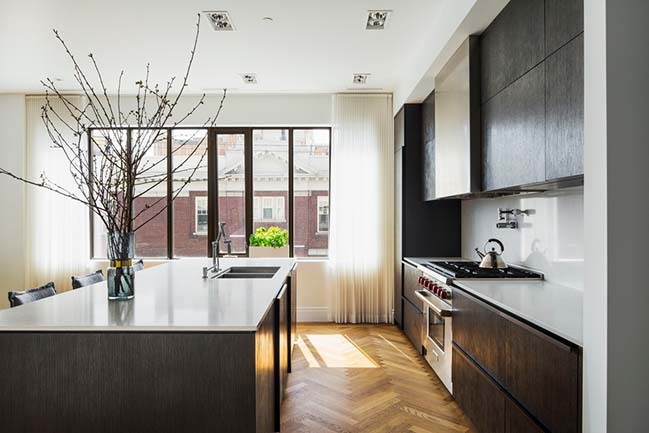 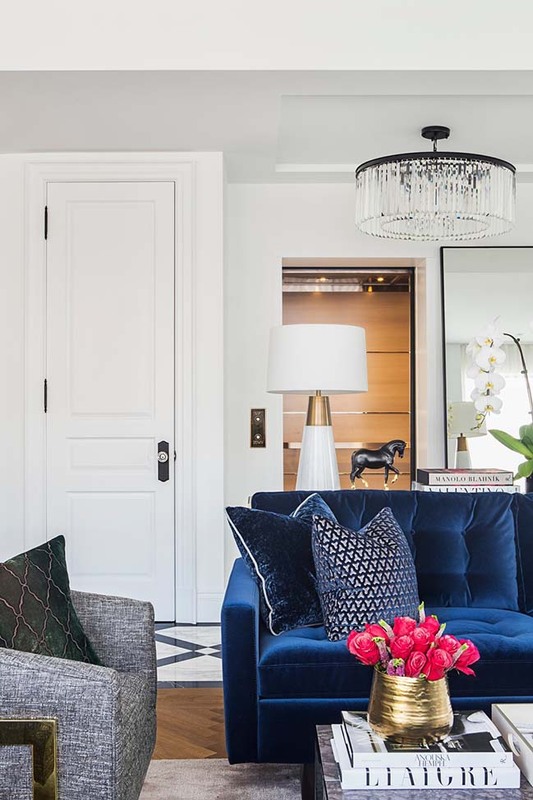 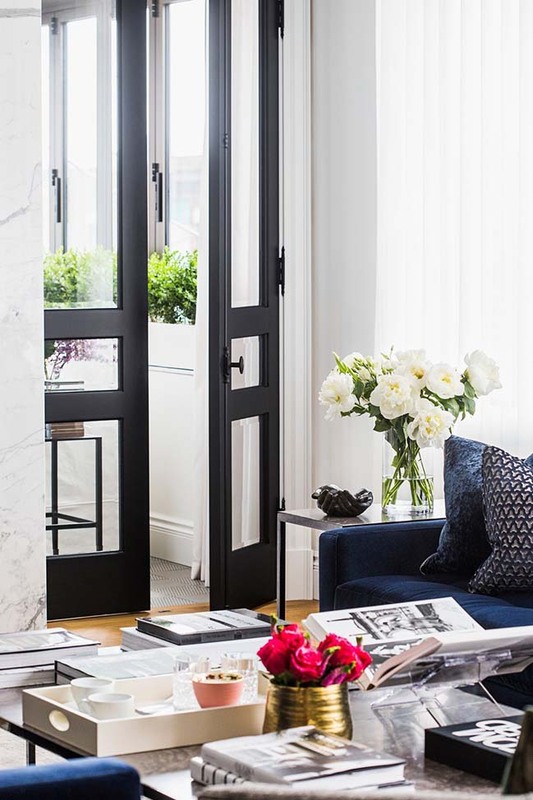 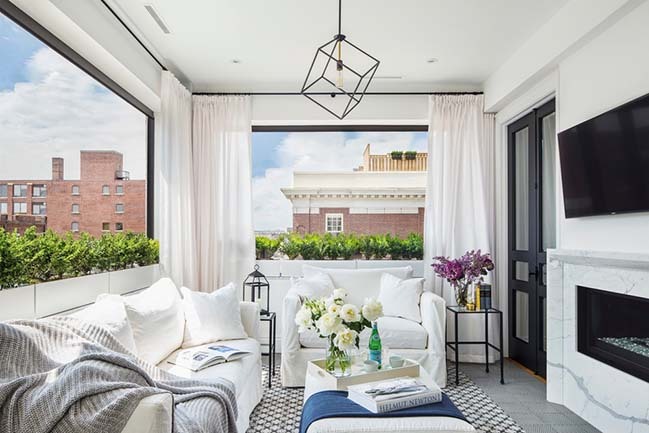 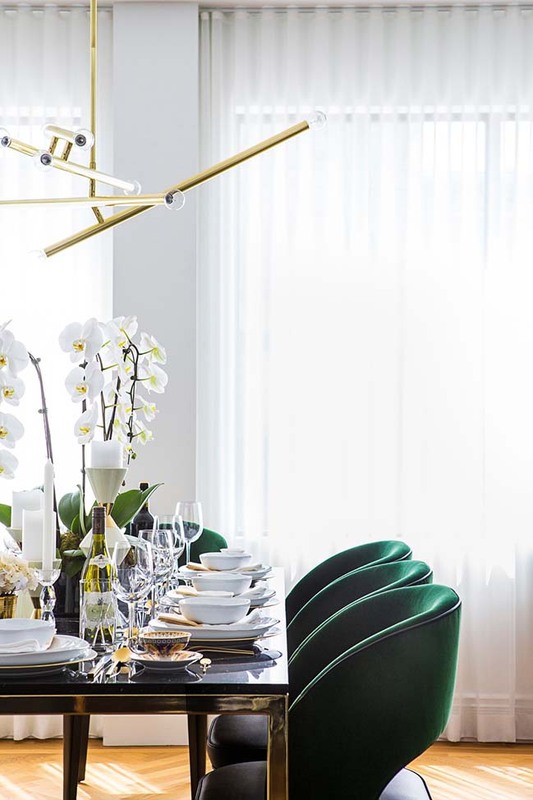 The traditional envelope is then layered with modern luxuries, including a sleek and contemporary-styled kitchen and modern Italian-inspired furniture. 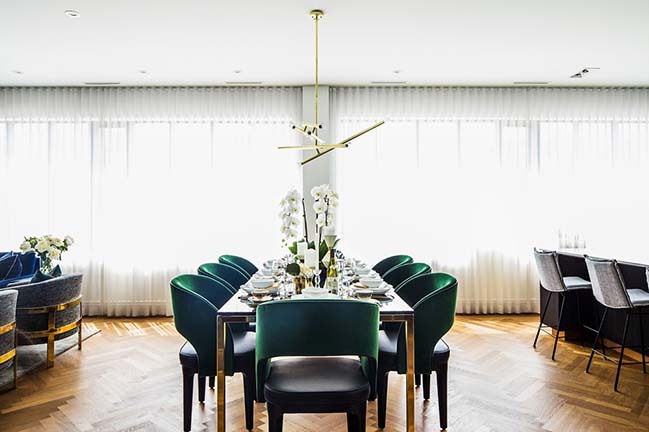 Many of the pieces used in the home are from Audax’s very own furniture collection, including the Evelyn Armchair, Vasari Dining Table, Raphael Dining Chair and the Donatello Console.